Explore releases and tracks from Gil Scott-Heron at Discogs. Shop for Vinyl, CDs and more from Gil Scott-Heron at the Discogs Marketplace. 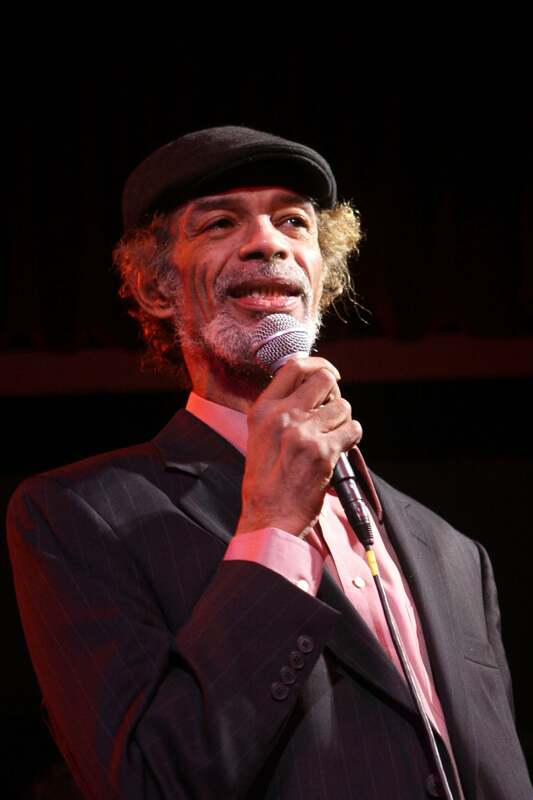 Gil Scott-Heron artist page: interviews, features and/or performances archived at NPR Music.